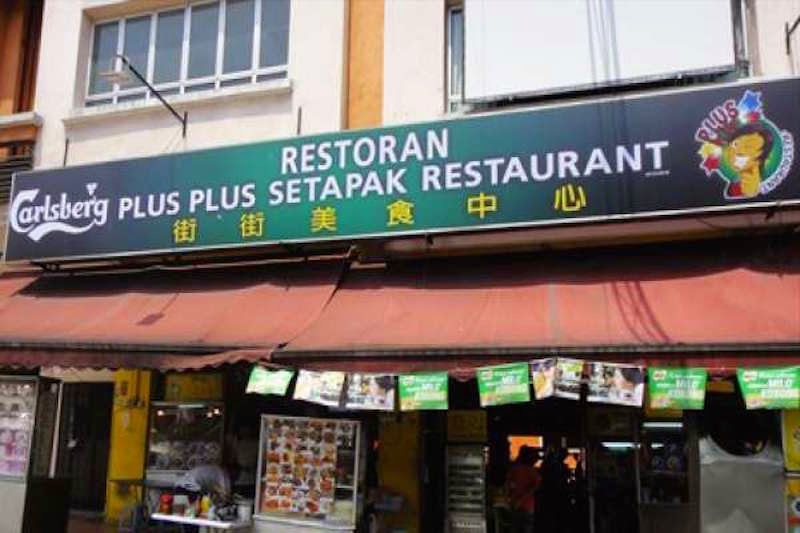 Today's post will be a continuation, part 2 if you like, of my 13 part series of top 5 locations around Setapak and Wangsa Maju. 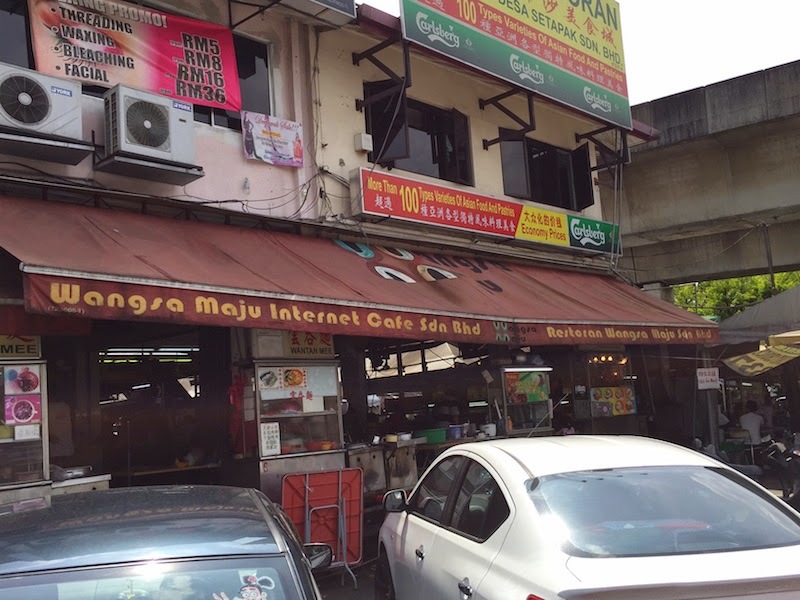 Economy rice stalls are the more affordable options for lunch or dinner in Wangsa Maju. Check out below my personal opinion of where to get more affordable economy rice stalls in Setapak Wangsa Maju Kuala Lumpur (in no particular order). Here's hoping this list might be of assistance. More of these top 5 articles writeups will be popping up in the near future so look out for it! Always busy, selling cheap and being next to the Wangsa Maju LRT has its plus points. I do like their wide variety. Manned by young guys who are ever ready to serve you your plate of rice, this Saborz Corner is always packed with office workers after working hours. They serve very good and crunchy pork balls, one of their signature dishes along with their delicious sweet and sour pork balls. Lunch time food can be had at the economy rice stall in Wang Chuang Restaurant. 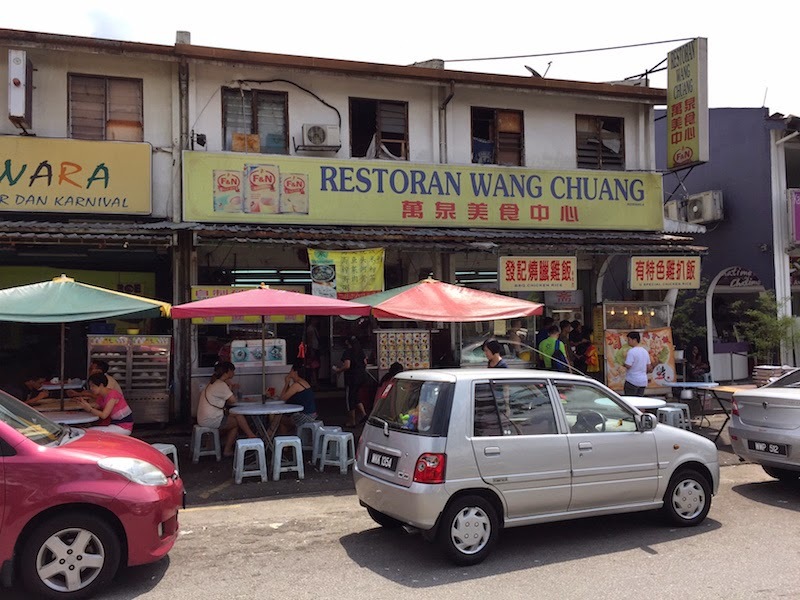 Previously known as Mang Chuan, I did not know when they changed their name. The dishes served are pretty good with a rather wide variety to choose from. They have a spread of vegetables, meat, fish and poultry, very flexible for everyone. It's location at the heart of Taman Desa Setapak helps with the crowd. As usual, I walked around the coffeeshop scanning for the dishes I would love to eat. 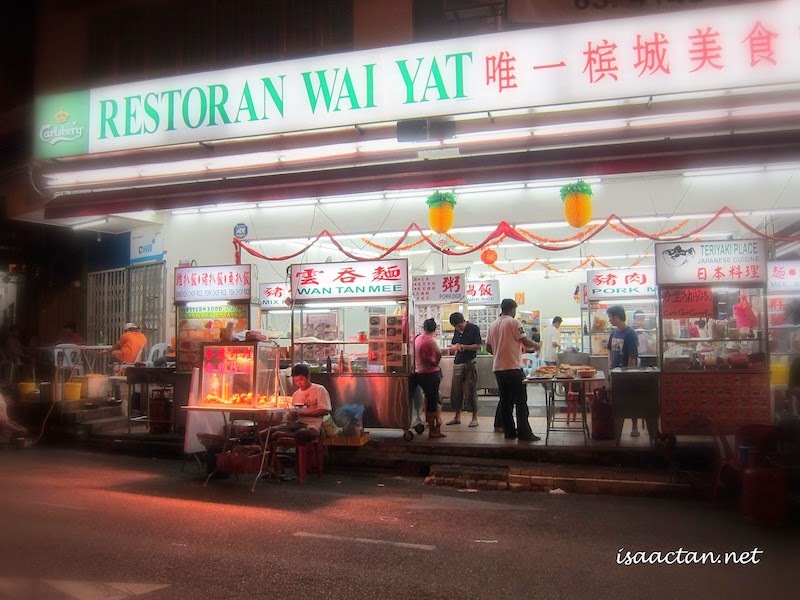 Wai Yat is a no nonsense coffee shop with various stalls, but they serve some really nice economy rice with lots of meaty dishes to sample on top of the usual vegetables and beans. Don't hope for the best ambiance, but just know that you will be getting an affordable plate of mixed rice. Located a stone's throw away from the Wangsa Maju LRT, their mixed rice variety at Restaurant Plus Plus Setapak is somewhat limited, but the good thing is the pricing is very reasonable. A plate of up to 3 different flavours on top of the rice can be as low as RM5, something you cannnot find anywhere else. Perfect for students on a budget, or working folks who do not wish to spend so much on their daily food. 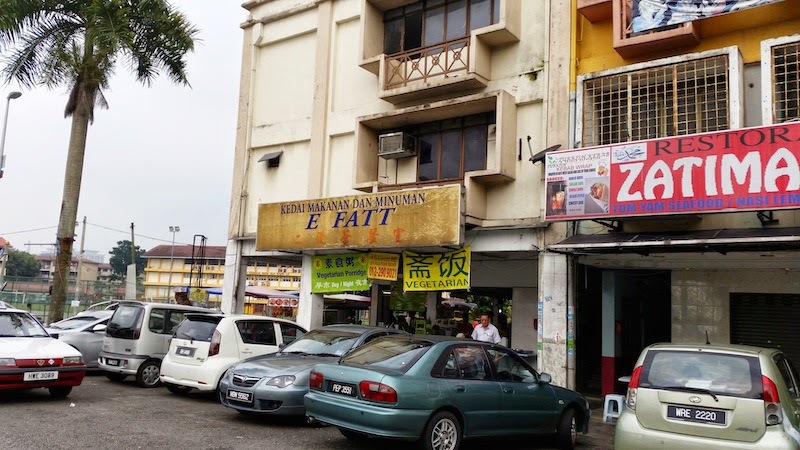 Mix rice has been the staple of Malaysian diet, with the majority of students and working class folks choosing the mix rice at Restaurant E Fatt to dine at due to its affordable pricing. Choices are rather wide, with my favourite being their crunchy deep fried sweet and sour fish bites. Do head on to try out their mixed rice if you're in the vicinity of Wangsa Maju section 2 of Setapak.